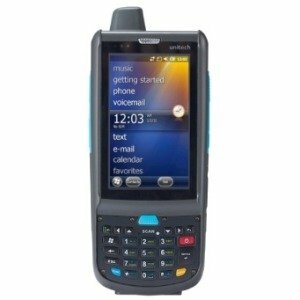 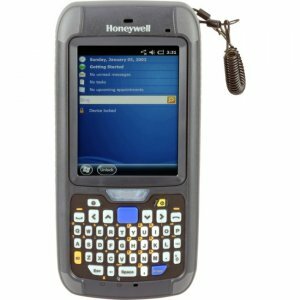 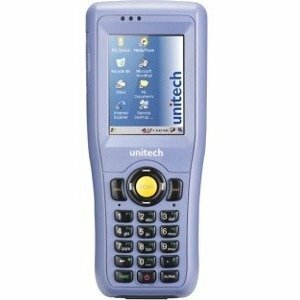 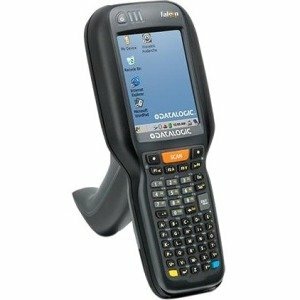 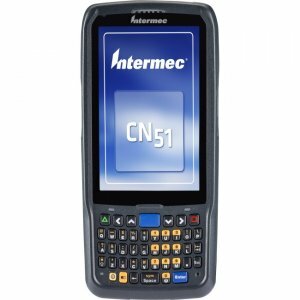 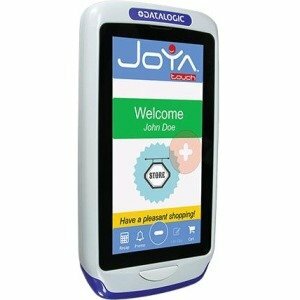 The PA692 is a rugged handheld computer designed to yield impressive results in any work environment. 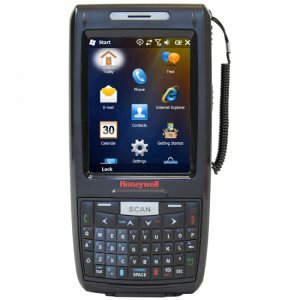 Upgraded Platform The PA692 optimizes worker productivity through better processing and storage capabilities. 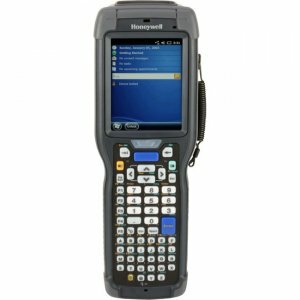 Powered by a faster, industrial-grade processor and an expanded 512 MB RAM/512 MB ROM of memory, the PA692 is ideal for highly mobile and data intensive applications. 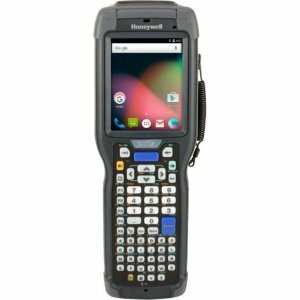 The PA692 also features a large 3.8" WVGA high-resolution LCD screen, a dual microphone, a 5-megapixel camera with flash and video, and a 2D scanner option for all-in-one functionality.